Making lasting relationships with every patient. We take pride in earning our patient's confidence and trust. The same is true for each couple’s journey to parenthood. For some, conception comes easily; for others it does not. If it has been difficult for you, you are certainly not alone; in the United States, one woman in ten will have difficulty becoming pregnant or carrying a pregnancy to term. You are also not without hope; advances in reproductive medicine have helped millions of women to become mothers. 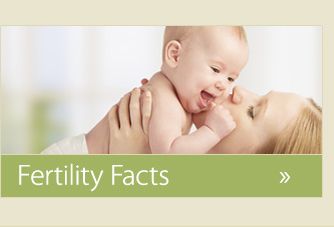 Infertility has many possible causes, and at New York Reproductive Wellness we treat every patient’s case individually. Our focus is entirely on you; on combining attentive, compassionate and holistic care with an outstanding, personalized program of advanced medical treatment. 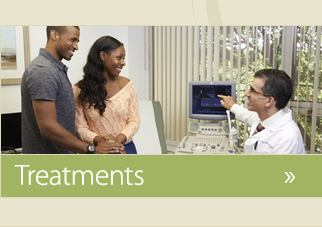 Every aspect of our practice has been designed to minimize the stress that often accompanies fertility treatment. From the moment you enter our soothing and intimate-office environment, you will know that you and your partner are indeed not alone… that we will be with you every step that you take on the path to conception. We develop close, personal relationships with our patients, and take pride in earning their confidence and trust. Perhaps that is why so many of our patients have referred their friends and relatives to our practice. 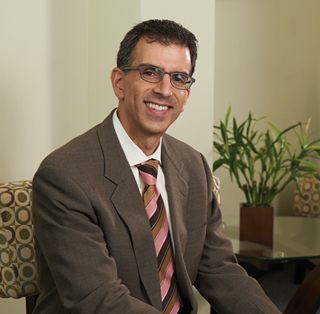 New York Reproductive Wellness is a fertility and reproductive endocrinology practice based in Syosset, Long Island. 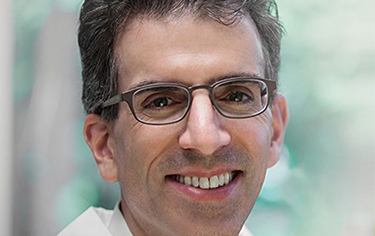 Dr. Gregory Zapantis formed NYRW to introduce a level of attentive and compassionate care unsurpassed in the field today. At his office, you will experience a committed holistic approach that is designed to optimize your health and well-being.